The tongue, a small part of the body that is used to taste the food and drinks we consume; yet it is also an agent that can be utilized to build, destroy, or heal human affairs. With the tongue, nations have been established, wars and revolutions were instigated, lives have been lost, souls were enlivened, and relationships were either broken or strengthened. Imagine, a tiny piece of flesh can do enormous damage or benefit to the people it affects. Depending on the character and the intention of the person who speaks, the tongue with the use of words can create havoc as a weapon of mass destruction or can bring about goodness on those who hear it. In this article, my focus is on words spoken orally and not much on the ones wherein mere pen and paper are used to convey them. 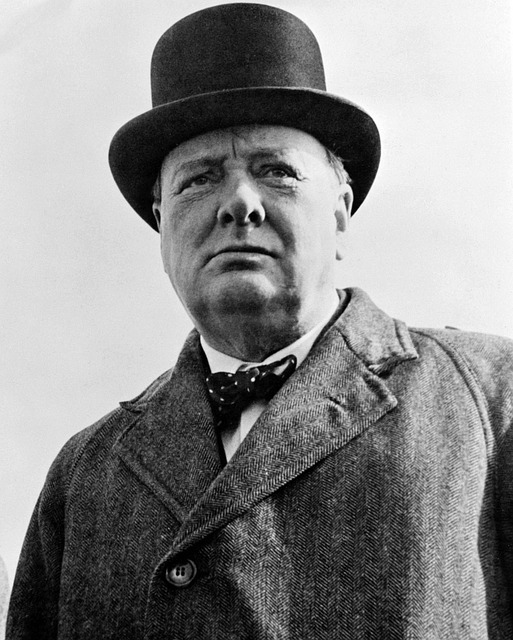 Adolf Hitler, Winston Churchill, and Franklin D. Roosevelt, what did they have in common? World War II, you say? Oh yes, the 3 of them were prominent names of WWII. 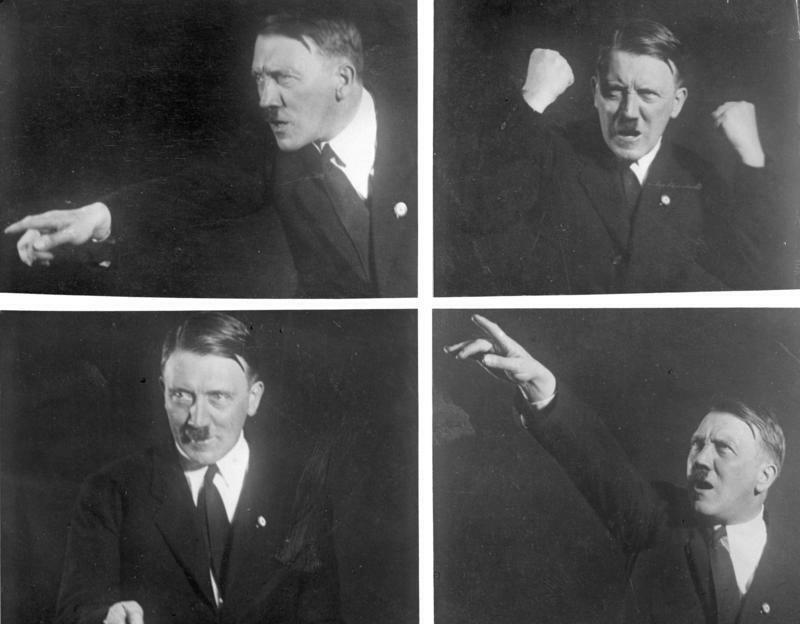 Yet, aside from that, they were great orators of fiery speeches – speeches that roused the emotions of their people in order to reclaim and recognize their dominance in the world spectrum. Hitler used his words to bestir the German majority to abhor the Jews and subjugate other nations which they thought should be unified under Nazi rule. 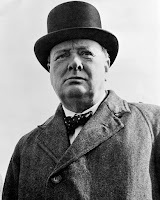 Churchill utilized his eloquence to enliven the British people and raise them up from their fear of German invasion, thus invigorating them to defend their country. FDR exhausted his mouth and tongue to make sure the American population rallied behind him as the United States joined the Allies in liberating Europe and the Asia-Pacific and neutralizing the Axis forces. Those are just 3 of them. Recall how in the past and in the present, both gruesome dictators and benevolent leaders made use of speeches to either deceive their people or to enable them to rise from their political slumber. Indeed, with its power of persuasion, the tongue can be used as a weapon of war and revolution or as a ship that can bring people together and transport them to their desired destination. Parents, teachers, and elders use their tongue as a tool for learning and a stick to discipline the younger generation. It is through their words that they can instruct the children, hone their character, and even calibrate their ambitions. Through the words these guardians speak, the younger ones can step up and are energized, accentuating their dreams and syncing them up with what they want to do with their lives in the future. Instruction and education cannot exist and evolve without words, because words are their heart and soul. So whenever you hear your teacher speaks with a croaking hoarse voice, just think of the many dreams that such voice is building among the youth, the future inhabitants of this Earth. How many times have you allowed your emotion to control you? Whenever you are in a pit of anger and you are mad at a person, it is strongly tempting to utter an insulting word or 2 so you can hurt the person you are angry at. Did you regret it afterwards or did it satisfy your deep longing to damage the person's spirit? Whatever it was, your words punctured a wound on that person and they surely battered your relationship with him/her. Your tongue is a dagger that can pierce and cut through the hearts of many. Not only that, the wound it causes can linger in the memory of the person who holds it. The pain can disrupt his/her sleep and can invade his/her dreams. The ironic thing is, the hurt that you have inflicted by your words may gradually transfer to you as well, making you sleepless and even more bitter. Who knows, a real and literal sword might be coming your way to avenge the person whom you stabbed with your tongue. Be careful and be warned! If the tongue can emotionally hurt a person and ruin relationships, it can also heal a person's feelings and mend broken relationships. Words of humble and sincere confession reciprocated with acceptance and forgiveness are what make a relationship stronger than it was, even before the hostility occurred. Cats and other feline animals use their tongues to lick and clean themselves up. They even do this on their wounds. I guess God has instructed Mother Nature to make their saliva a natural antiseptic against germs. Humans might not have this kind of privilege, but I believe our tongues can manage to clean and heal wounds of a higher kind – and here God has given us an advantage. Aside from the ears, to the gossiper, rumor monger, and schemer, the tongue is his/her favorite part of the body. Man! How he/she cannot spend a day without hearing the latest gossip or secret, and then quickly announcing it to the rooftops. To this kind of character, a whisper is equivalent to a “Shout ♫ shout ♪ let it all out! ♫ These are the things ♪ I can do without,” as what goes from the classic hit song by Tears 4 Fears. When the tongue is used like this, reputations are smashed, relationships are torn, and honor is compromised. Anyone who has studied English literature more likely is familiar with the story of Othello, a tragedy written by the legendary playwright who lived during the Elizabethan era – William Shakespeare. To cut the (very) long story short, Othello was an honorable man who destroyed his life and those of his significant other and friend because of the insinuations of an envious fellow. In the narrative, the tongue was utilized to poison the mind of a reputable and goodhearted man – the usual goal of those who belong to the crowd of insidious schemers. When you are down, demotivated, or soaked in miry confusion, the soothing advice of a good friend or loved one is a sure welcomed word your ears want to receive. The hand is not the only body part that can be used to give a pat on the back (well, figuratively speaking, of course). Words spoken with wisdom even how short or few they are, if they provide you with a sense of relief, have more worth than a thousand sentences spoken by a fool. The words of a wise man are recorded and compiled so that future generations will also benefit from their power to inspire and uplift the human spirit. To recap everything, my advice is to take care of your tongue. Not just because you need to enjoy the food you eat and the beverage your drink, but also because it is something that has the power to build and destroy the fabric of society – human relationships. Use it to promote and advance the cause of good. Guard it, lest it betray your humanity. "Death and life are in the power of the tongue, and those who love it will eat its fruits." You forgot to mention the name of the real and main winner of WWII — Joseph Vissarionovich Stalin. Just look at a number of German forces destroyed by Red Army (hint: only 30% of German forces was destroyed by whole Allies exclude USSR). I think what the author wants to emphasize is the power of the tongue (look at the title), in other words, the power of spoken words. 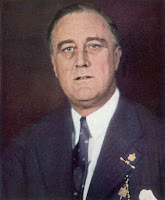 Hitler, Churchill, and FDR were famous for their speeches that roused their citizens to go to war. Stalin was not known for speeches, though; that is why I.T. Romulus omitted him.